Milwaukee, Wis. April, 2013 – Rock n' Roll Hall-of-Famer Aerosmith and superstar Toby Keith will join Kid Rock as headline performers for Harley-Davidson's 110th Anniversary Celebration in Milwaukee over Labor Day weekend. 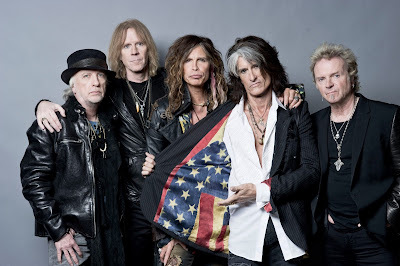 Keith will perform Thursday, Aug. 29; Aerosmith will take the stage Friday, Aug. 30; and Kid Rock will round out the epic weekend of music Saturday, Aug. 31. Each headline concert is at the Marcus Amphitheater, located on the south end of Milwaukee's Henry Maier Festival Park (Summerfest Grounds). "The variety of entertainment we're bringing to Milwaukee for the 110th Anniversary Celebration reflects the broad appeal of the Harley-Davidson brand," said Mark-Hans Richer, Chief Marketing Officer at Harley-Davidson. "With three legendary headliners and 60 bands at the Summerfest Grounds, there's something for everyone. We're expecting a rockin' party throughout the weekend." Tickets for the three headlining performances go on sale to the public at 8 am CST Monday, May 6, at www.h-d.com/110tickets. A special pre-sale begins Monday, April 29, and is open to all those who purchase a 110th Anniversary Celebration ticket pack before the April 19 deadline. There are two 110th Anniversary ticket packages for sale on the website. •The opportunity to participate in the pre-sale for all three headline performances which require a separate ticket (if purchased by April 19). •Access to the Summerfest Grounds Thursday, Friday and Saturday including all 60 musical performers such as ZZ Top, Katey Sagal & The Forest Rangers, Dropkick Murphys, Lupe Fiasco, Common, Brantley Gilbert, Doobie Brothers, Buckcherry, Joan Jett & the Blackhearts, Gaslight Anthem, Sublime with Rome, Halestorm and more to be announced. 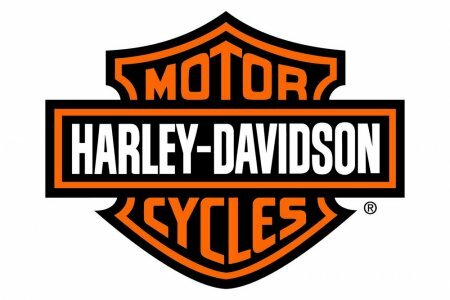 •A free download of the official 110th Anniversary event app on your mobile device or smartphone and a map of historic Harley-Davidson sites in Milwaukee. 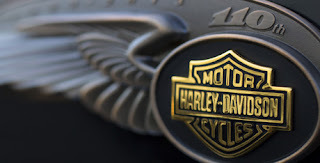 Timed ticketing reservations for the Harley-Davidson Museum are required during the 110th Anniversary Celebration and are available exclusively at www.H-DMuseum.com beginning April 29 for Museum members and May 6 for the general public. 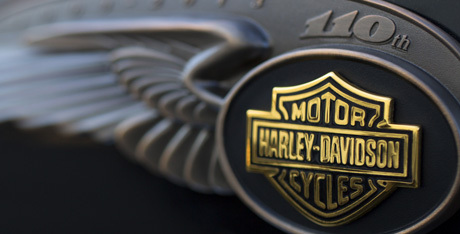 There are many activities planned at the Museum including the AMD Invitational Custom Bike Show, H-D Museum Custom Bike Show, Museum Members-Only Lounge, new product displays, a JUMPSTART® Rider Experience featuring 2014 motorcycles, a limited number of small wedding ceremony packages, custom culture artisans, outdoor concessions and live music. All outdoor activities are free. From his first No. 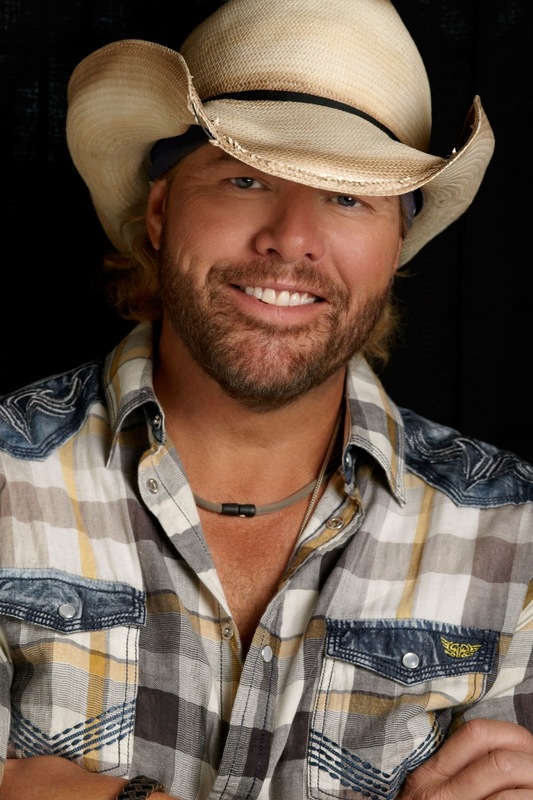 1 smash "Should've Been A Cowboy" to his latest release Hope On The Rocks, Toby Keith has been one of the most consistent self-directed hit makers of his era. At the core of Toby's unparalleled success is his songwriting, which has powered an astounding succession of hit songs to the tune of more than 80 million spins on commercial radio stations nationwide. 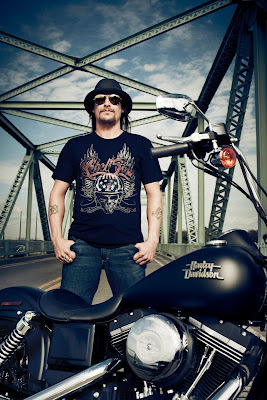 His albums have sold more than 37 million copies, ranking him among the top-selling all-genre artists on Billboard's Top 200 Artists of the Decade. Keith is also Billboard's No. 1 Artist of the Decade and No. 1 Country Songwriter of the Decade.